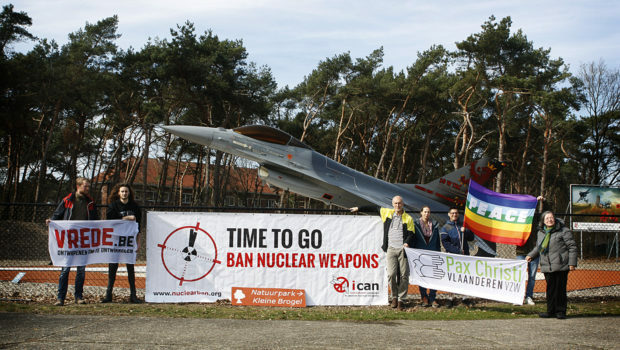 » Activists at nuclear weapon bases say: Time to go! 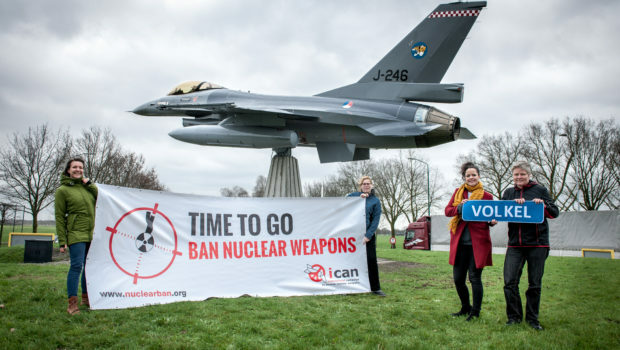 Ban nuclear weapons! 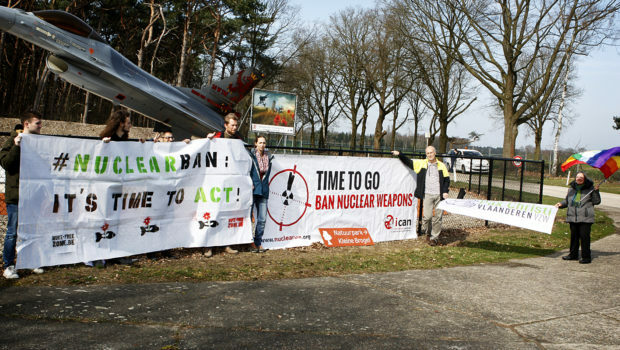 In the last week, actions have taken place at air bases across Europe. 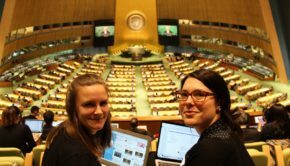 These activities are in support of the nuclear weapon ban treaty negotiations in New York. 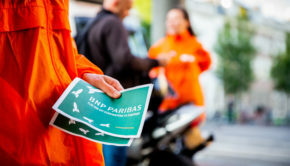 Actions at Aviano (Italy), Kleine Brogel (Belgium), Büchel (Germany) and Volkel (the Netherlands) generated significant local attention to the negotiations. 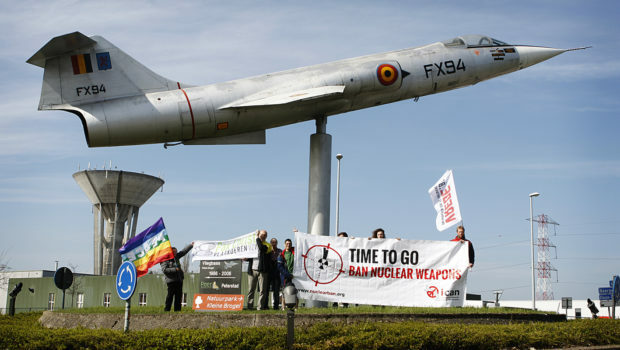 Activists in Belgium, Italy, Germany and the Netherlands call on their governments to participate constructively in the nuclear negotiations and remove the nuclear weapons from their countries. 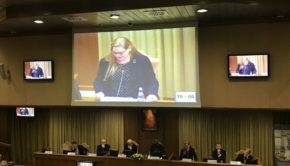 In addition, parliaments in Belgium, Germany and Italy are discussing resolutions calling on their governments to participate in good faith in the negotiations, as the Netherlands has already committed. 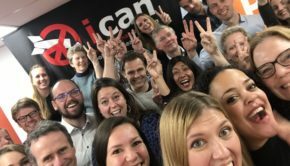 More images here and below.